Three months after Starbucks began allowing residents in the Pacific Northwest to order and pay for their java without any (or hardly any) human contact, the coffee chain plans to take its mobile ordering service across the country by expanding to 21 states. The Seattle Times reports that the ability to preorder through Starbucks’ iOS mobile app will be available at 3,400 additional stores this month. Following a three-month pilot in Portland, OR, Starbucks began allowing the service to be used at 600 stores in Washington, Alaska, Oregon and Idaho in March. 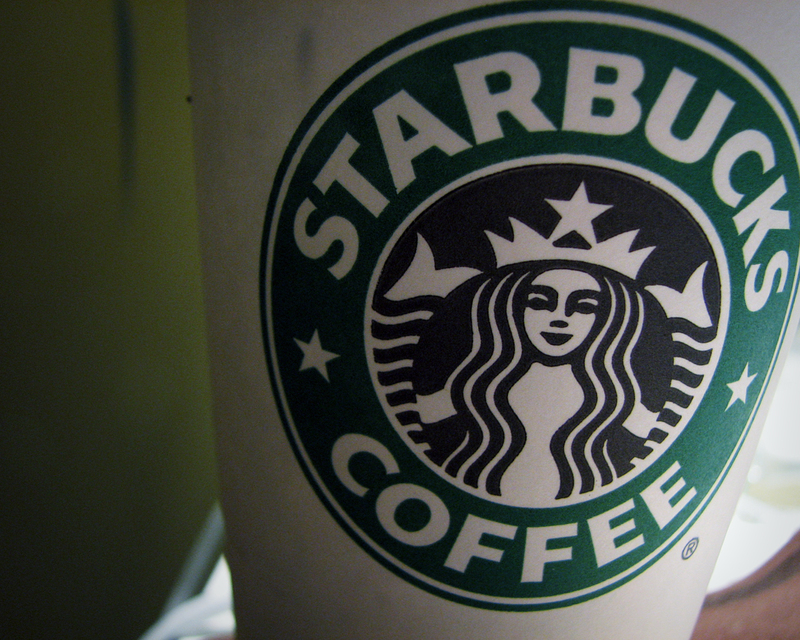 Starbucks says [PDF] it plans to expand the service to the remainder of its company-owned stores later this year. While the service is still only available on Starbucks’ iOS app, the company says an Android app could launch later this year, the Seattle Times reports. When Starbucks first began testing the service it said users could select coffee or food while in line or before coming into the cafe, a move that officials say could speed up service and save you precious time. The program will count down when your beverage is due to the minute. There’s still no word on exactly what proper etiquette for using the service will be: can you simply jump the line if something is wrong with your pre-ordered beverage?